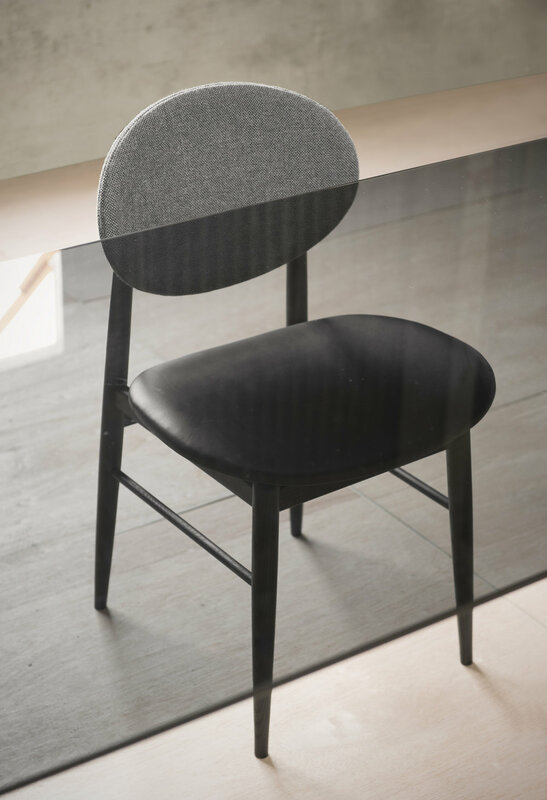 Created by the award-winning design group Norm Architects, the Outline Chair is a minimal chair designed for Ariake during their workshop. Minimalism is a constant evolution and design thinking that originated from Japan and Scandinavian cultures. 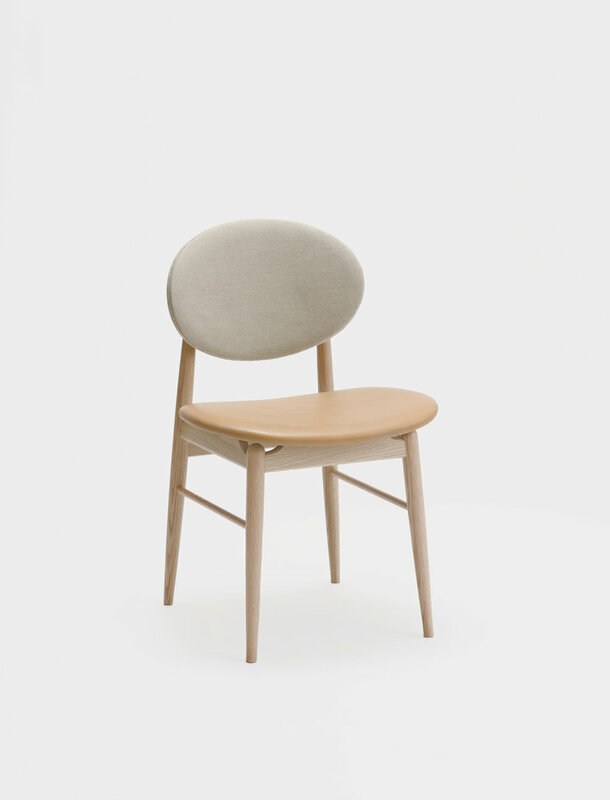 The Outline Chair is no different with a direct connection to the design rules and aesthetics that we all love. 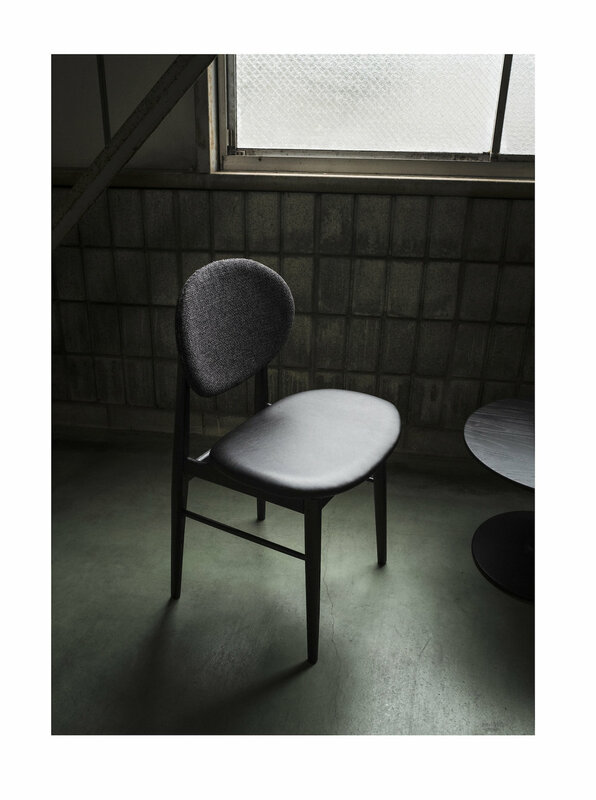 The word “Kawaii” means “Cute” and describes the chair quite nicely. The simple shape creates a friendly, proportioned visual that offers more than what you’d expect. 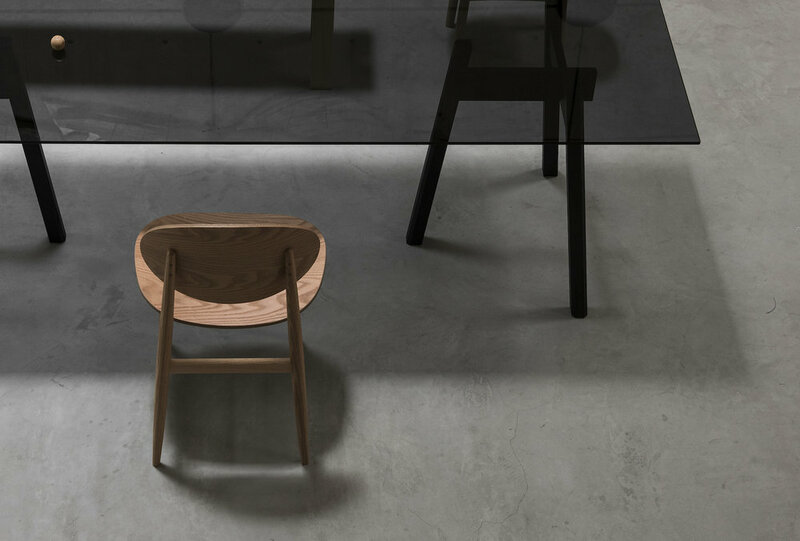 The chair was built in collaboration with the craftsman and pulls from different pieces that scattered the factory. The design and form originated from on-site inspiration during this particular Ariake workshop. 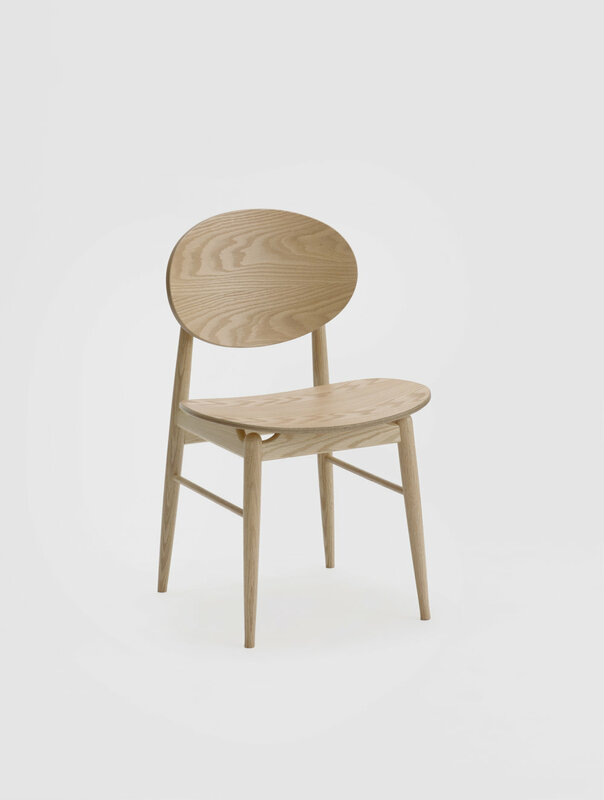 Most of the chair is made from plywood but the legs have been manufactured from solid wood. 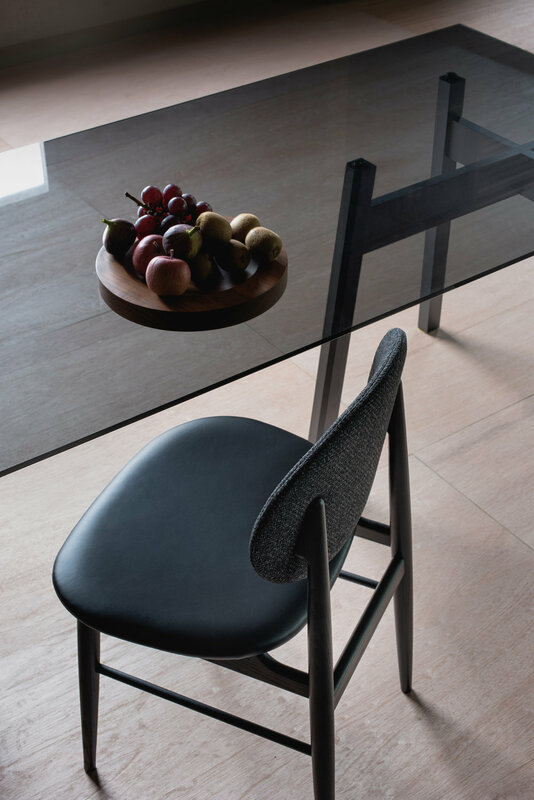 Norm Architects have created a versatile piece that can be shaped and modified with varies versions of fine leather (for the seat) with an upholstered back in Japanese textile.